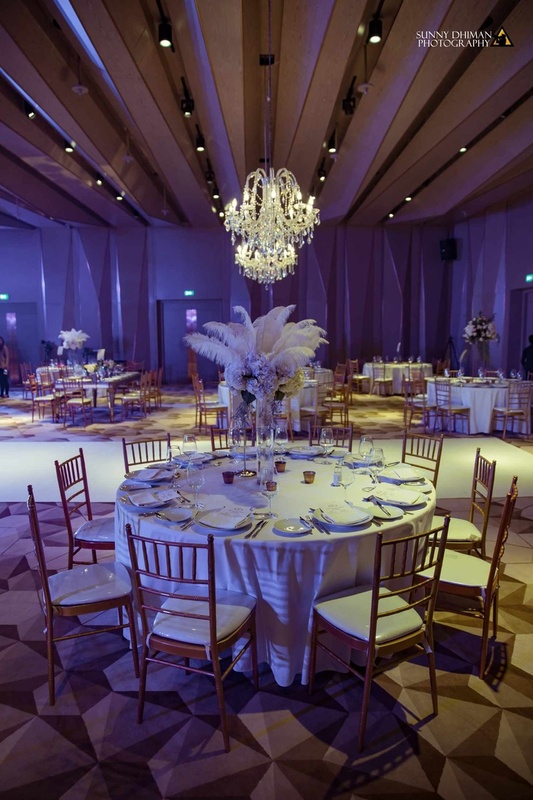 Dubai weddings are always full of inspiration and grandeur, especially if you're getting hitched at the famed Palazzo Versace! 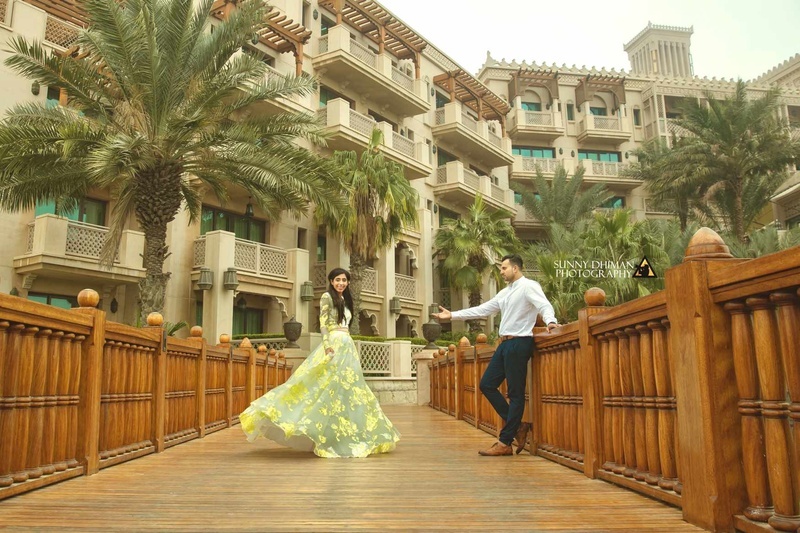 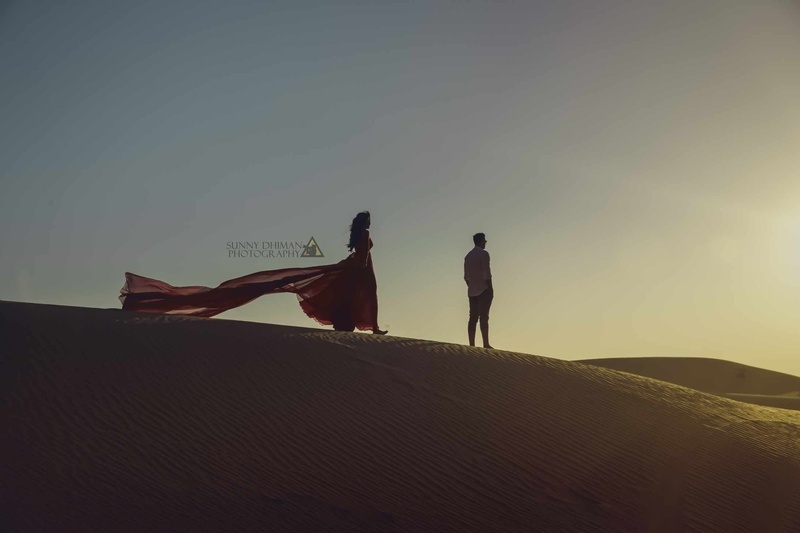 Our beautiful couple Faisal and Zahra, recently got hitched in a dubai destination wedding! 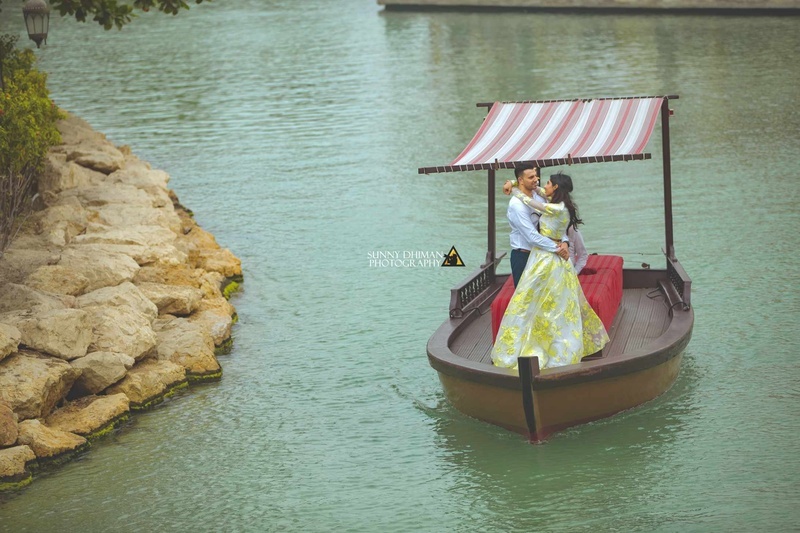 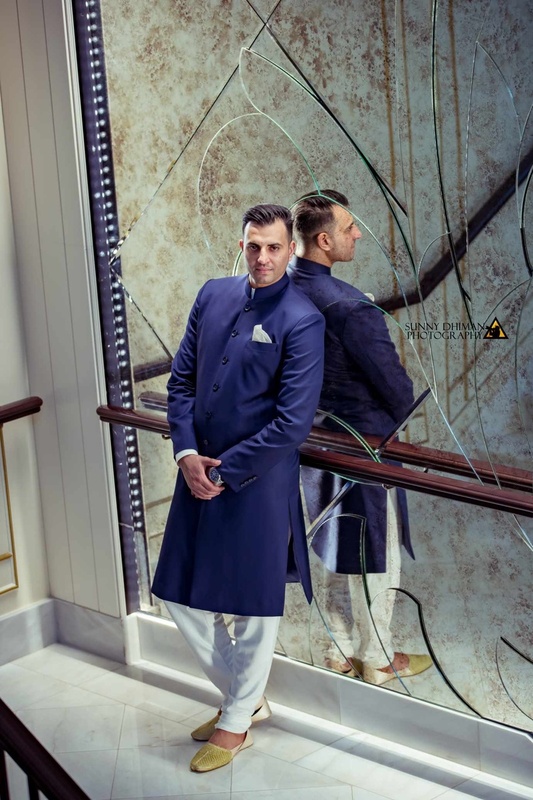 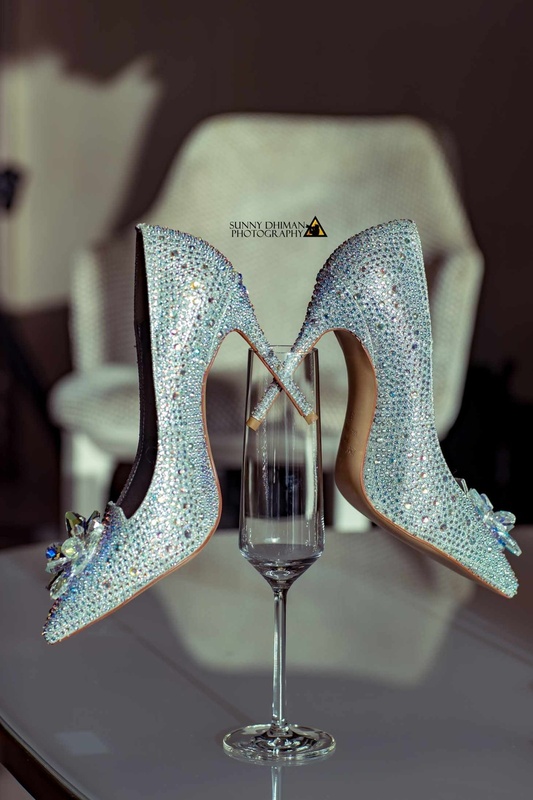 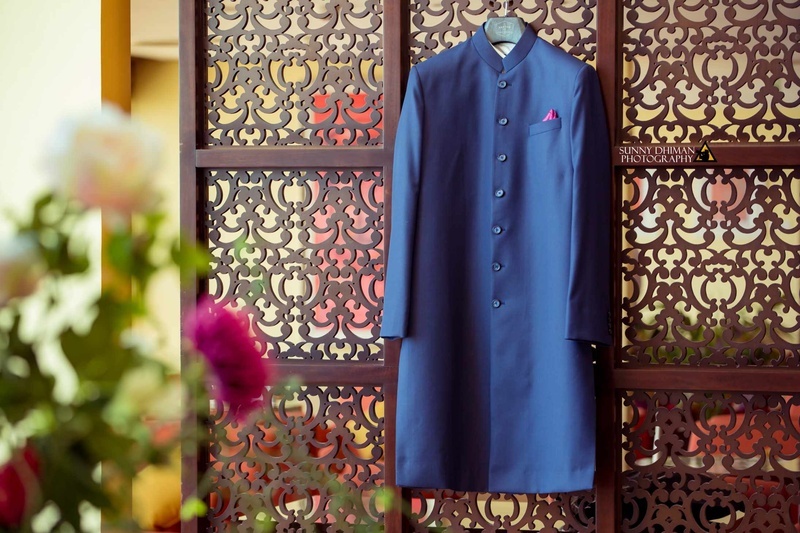 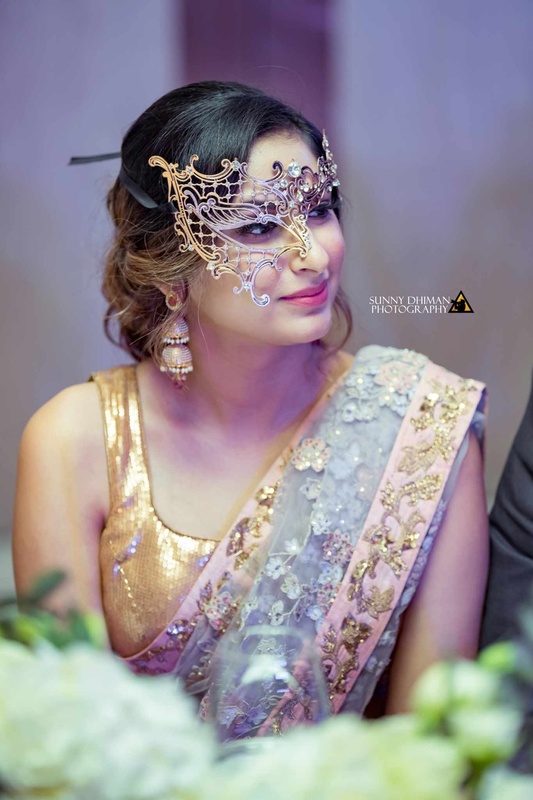 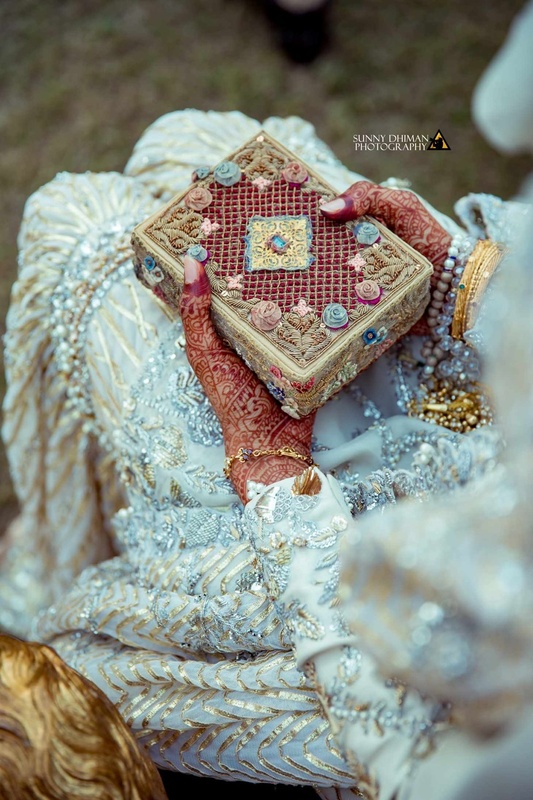 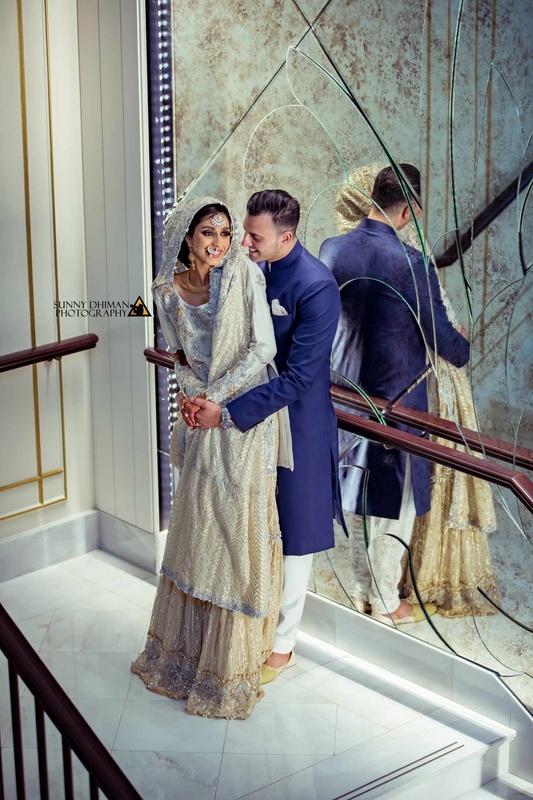 Celebrating their love with panache and some gorgeous pre wedding photoshoots, this couple took our breath away with their pre wedding functions and the traditional attire worn by the bride. 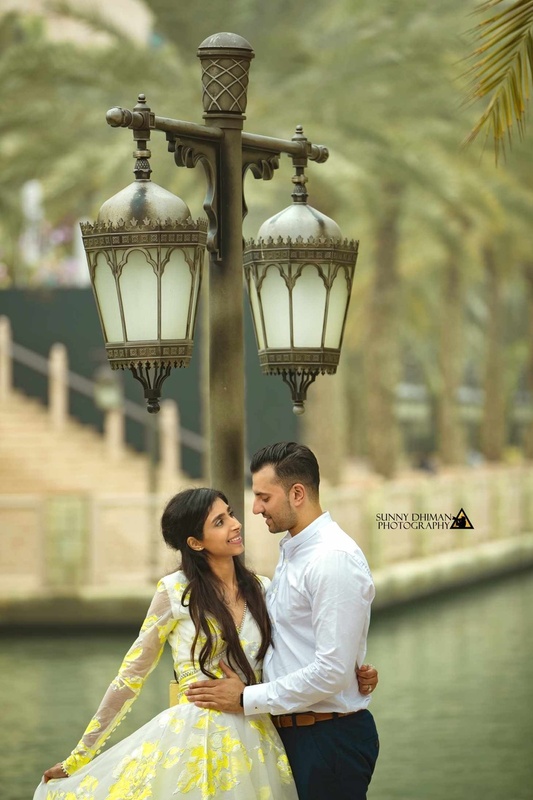 Faisal and Zahra met when they were studying together in the UK. 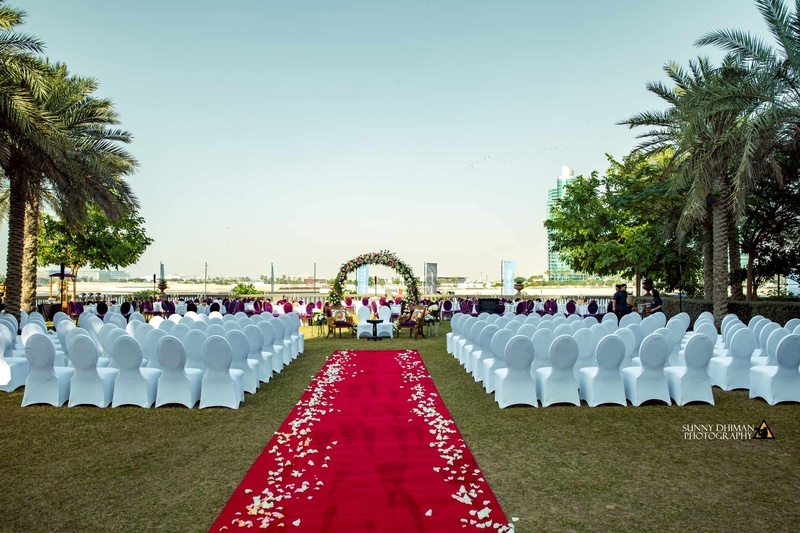 Between coffee brakes and trips to the library, their dating blossomed into love, resulting in this gorgeous wedding. 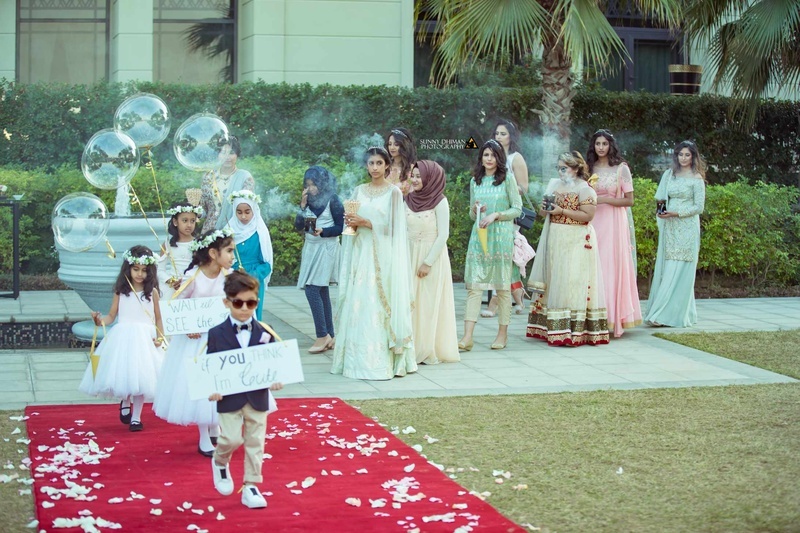 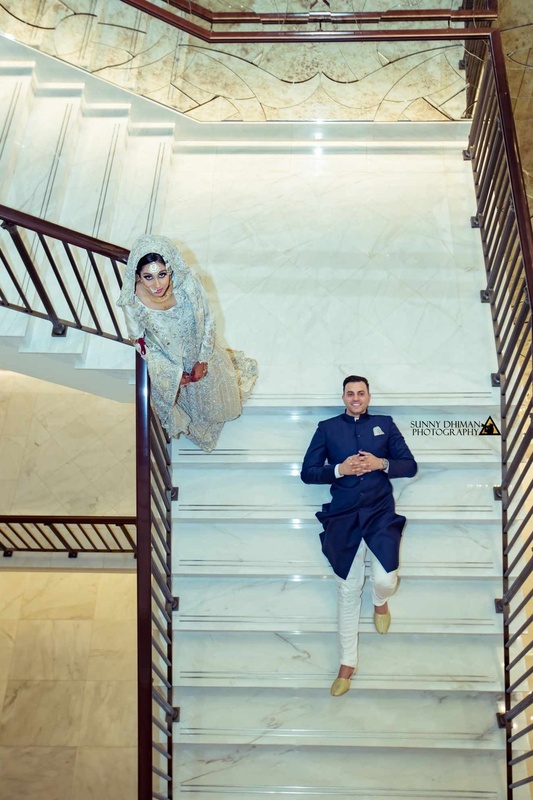 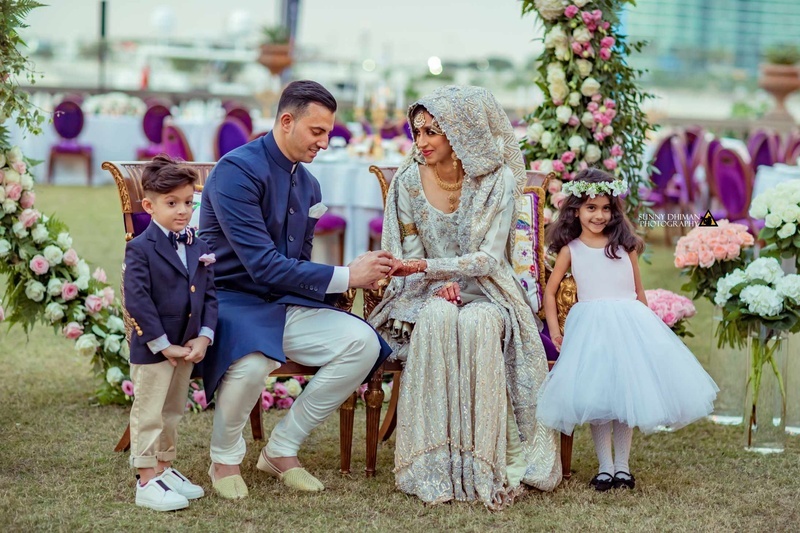 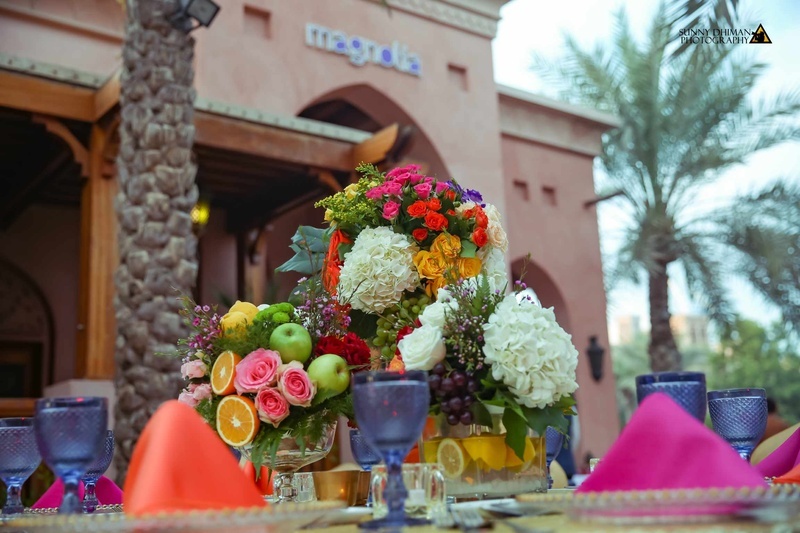 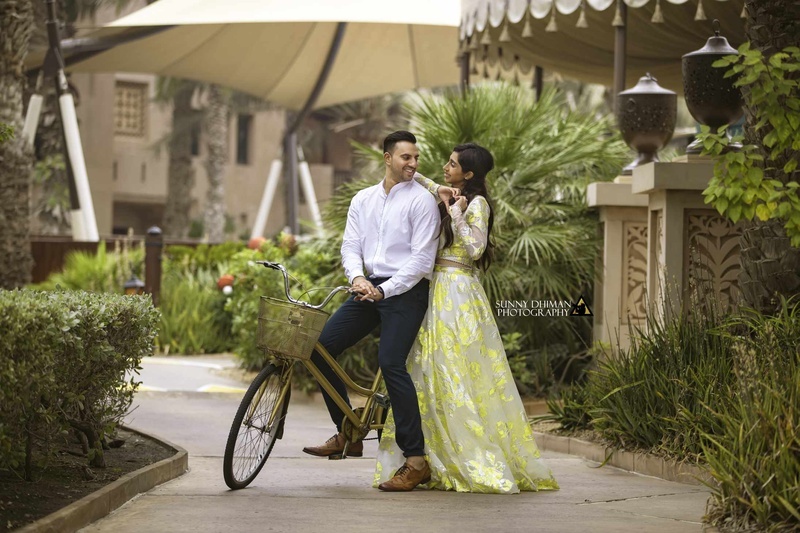 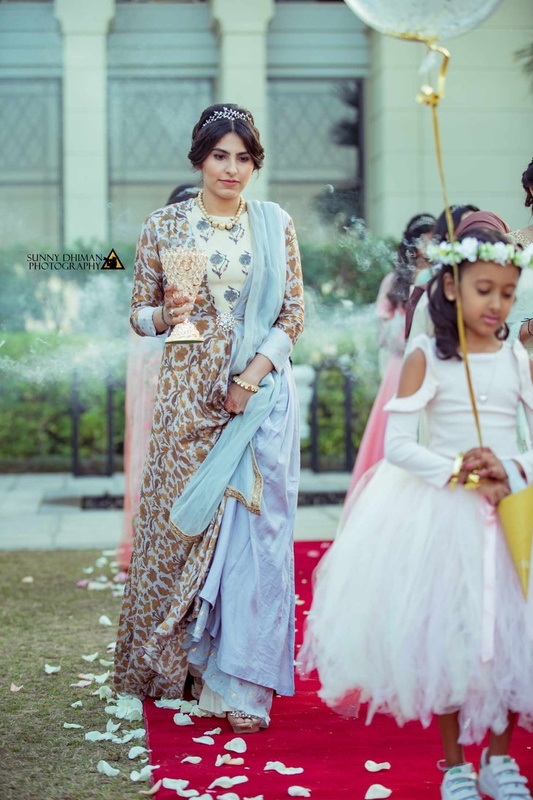 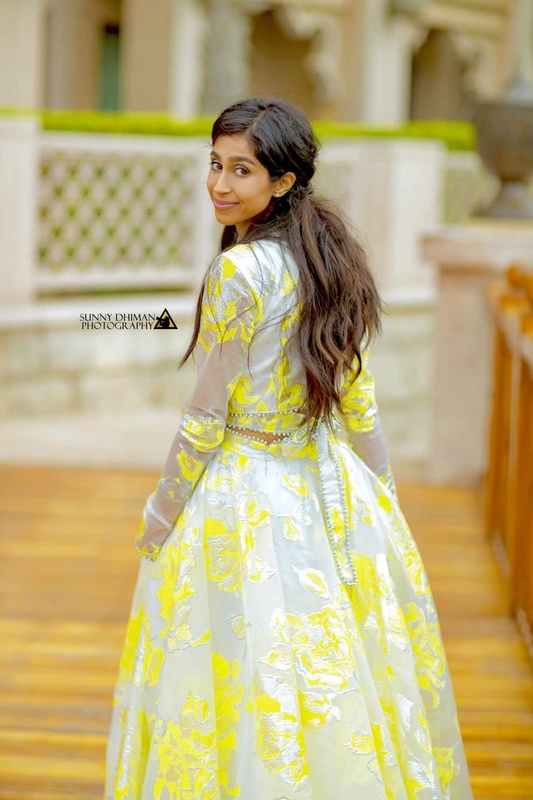 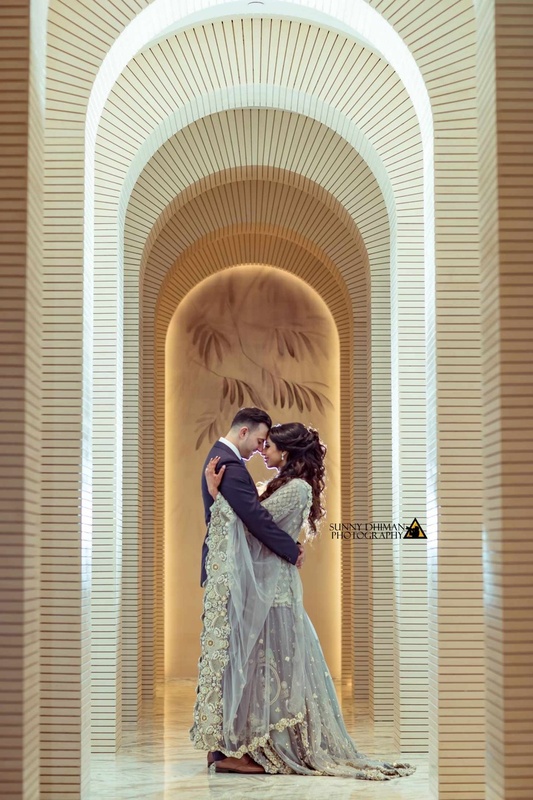 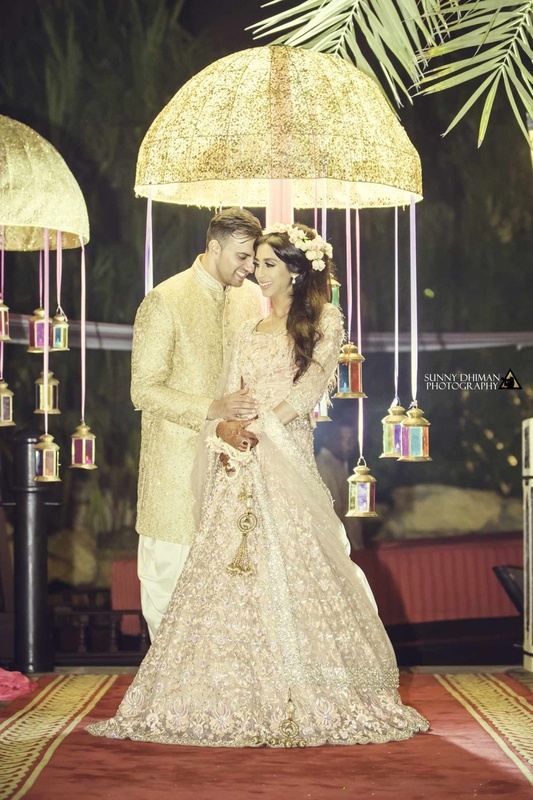 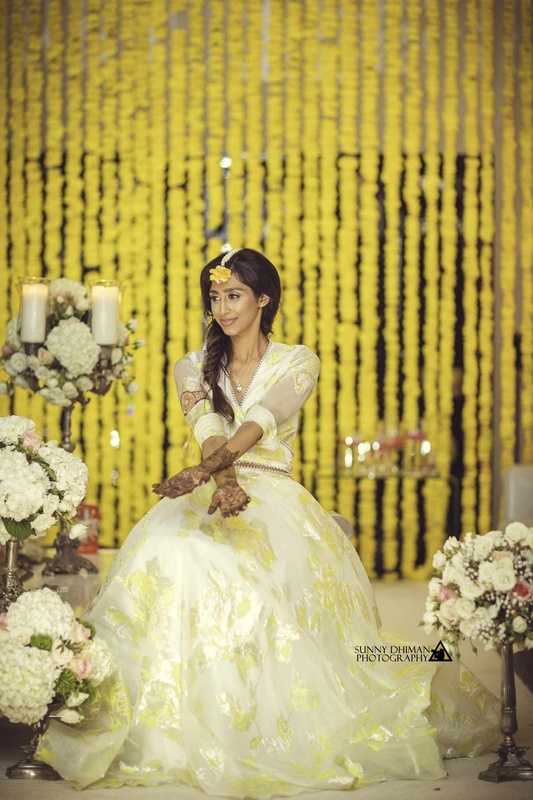 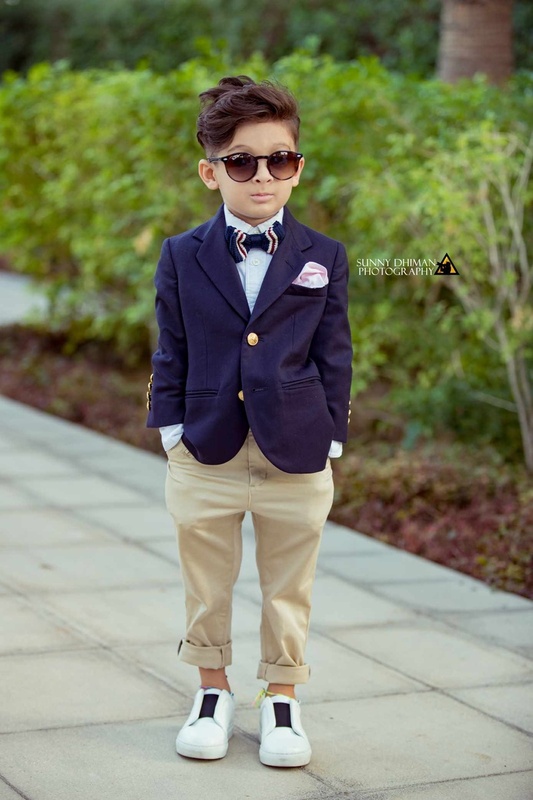 Although their life is in the UK, both Faisal and Zahra decided to host their wedding in Dubai, for this is where their roots were and also where Zahra's parents resided. 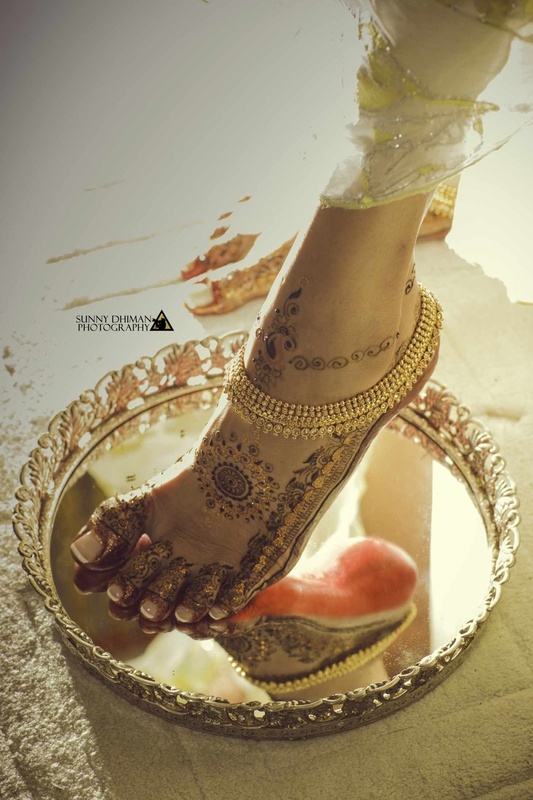 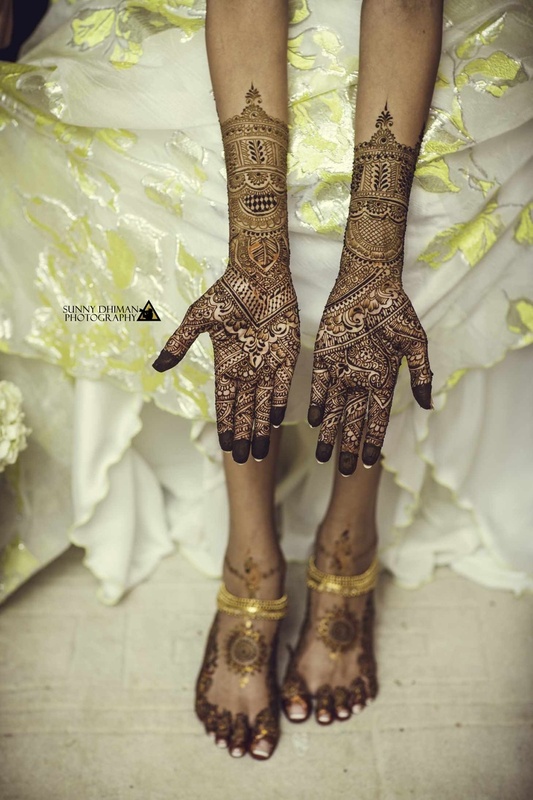 Although not traditionally done, Faisal and Zahra had a fun filled mehendi ceremony, celebrating their love. 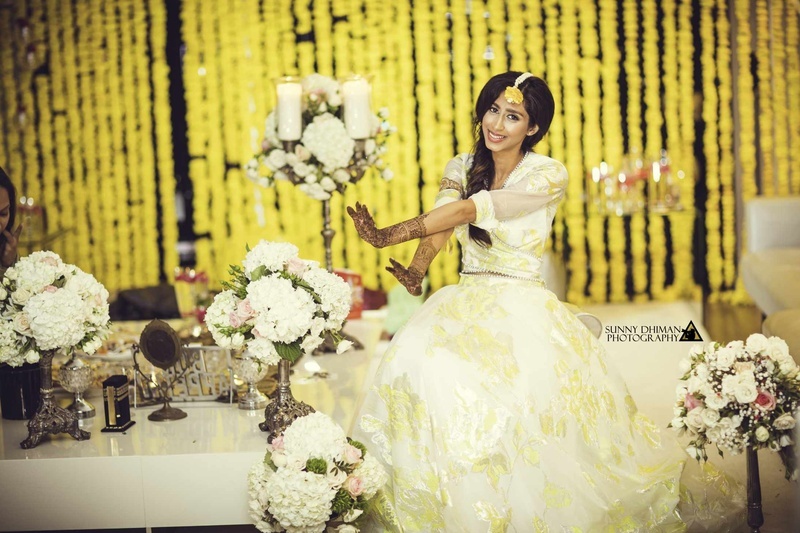 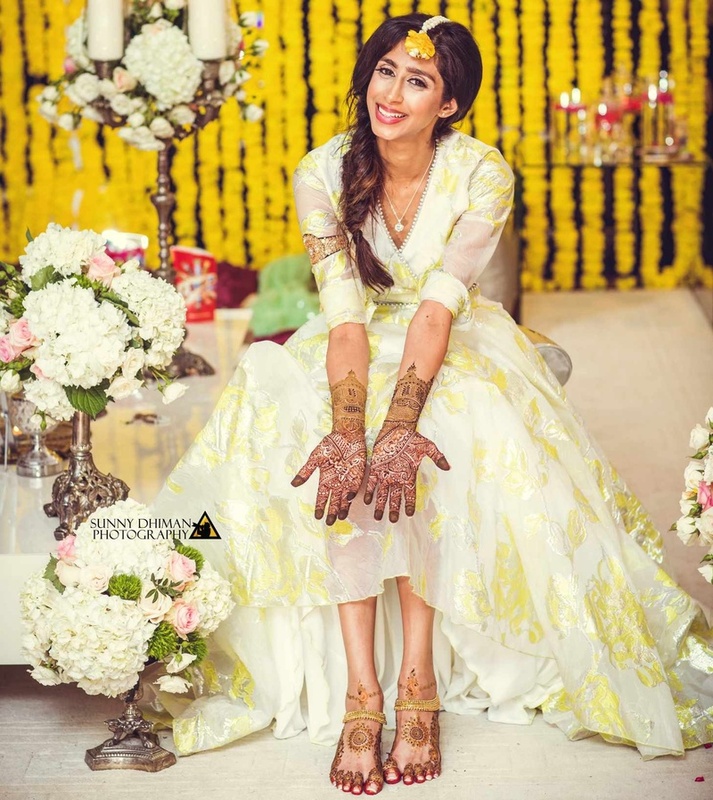 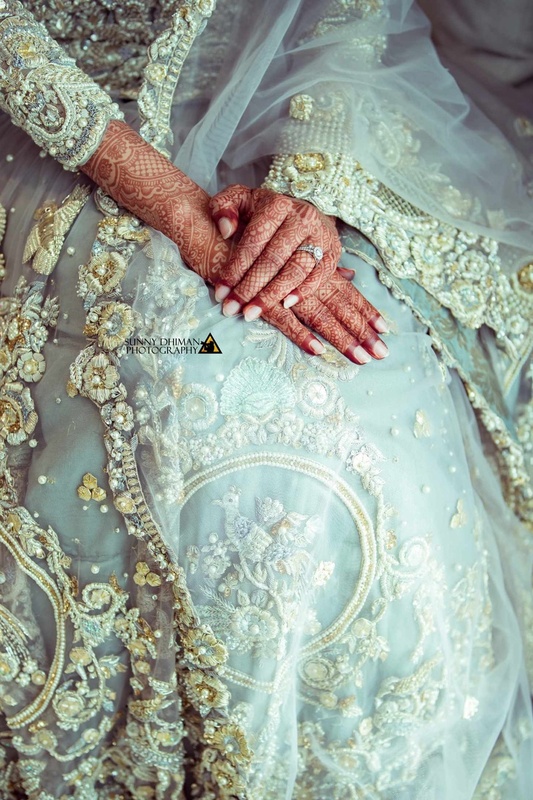 With some beautiful mehendi designs, gorgeous lehengas for mehendi functions and a bride who just couldn't contain her excitement, this has to be the happiest set of pictures we've ever seen. 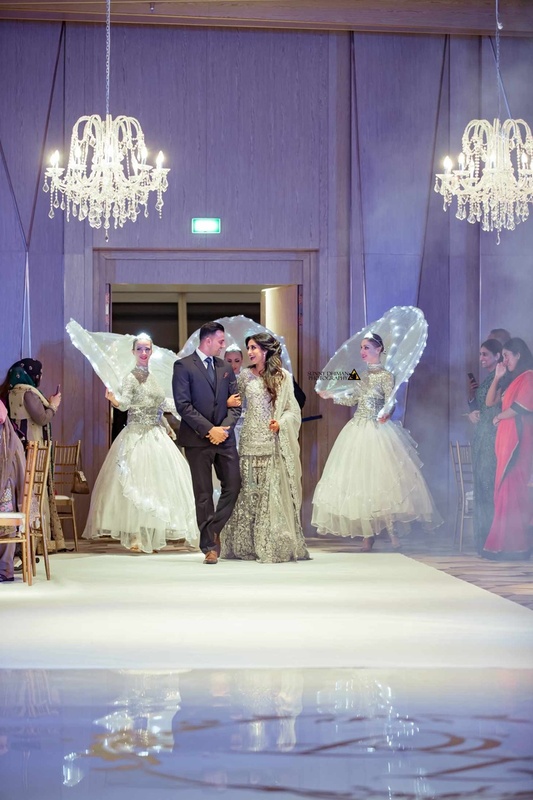 Check out this breathtaking Palazzo Versace, Dubai destination wedding below! 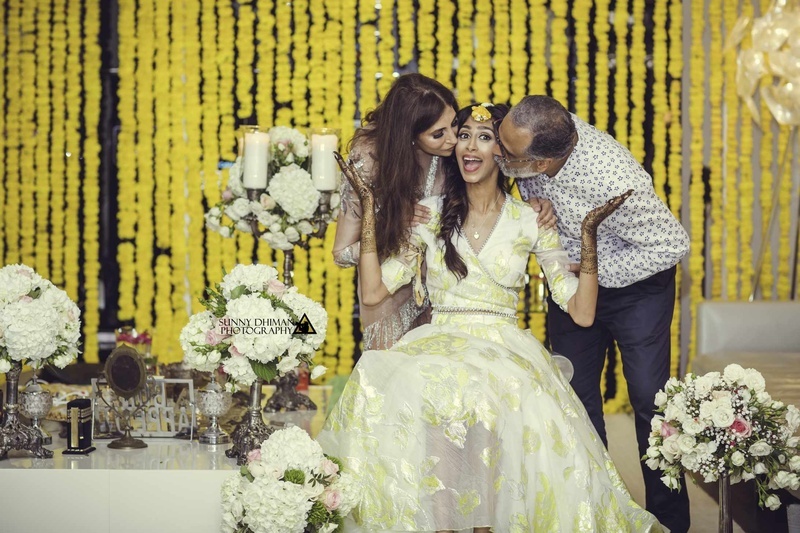 The bride and her parents in the cutest family photo ever! 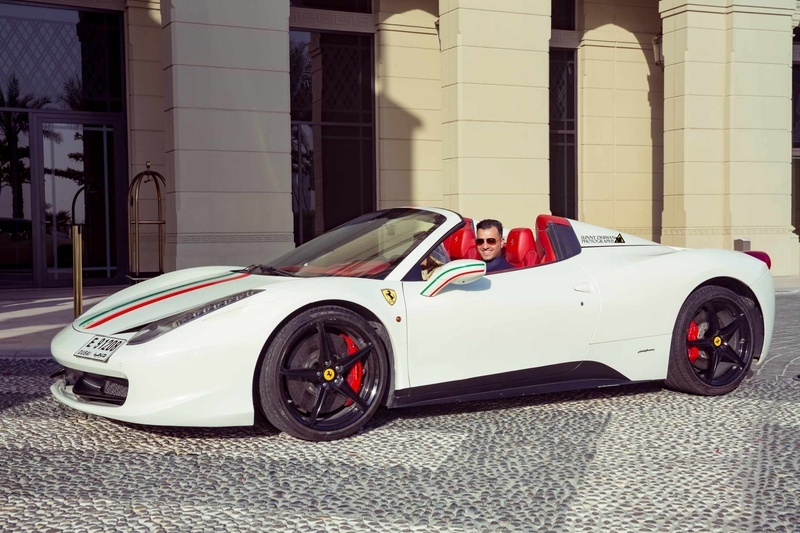 The groom enters in a Ferrari at his wedding! 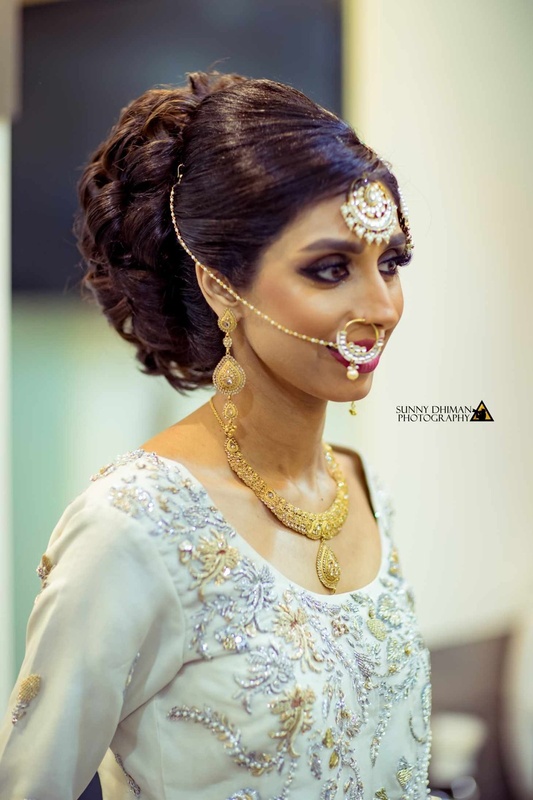 The beautiful bride getting ready for the biggest day in her life!